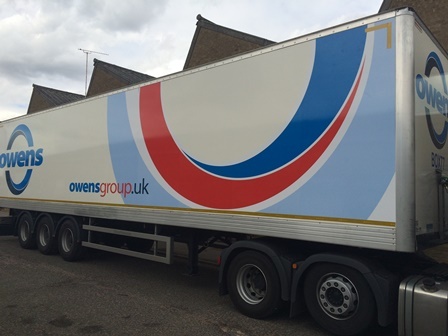 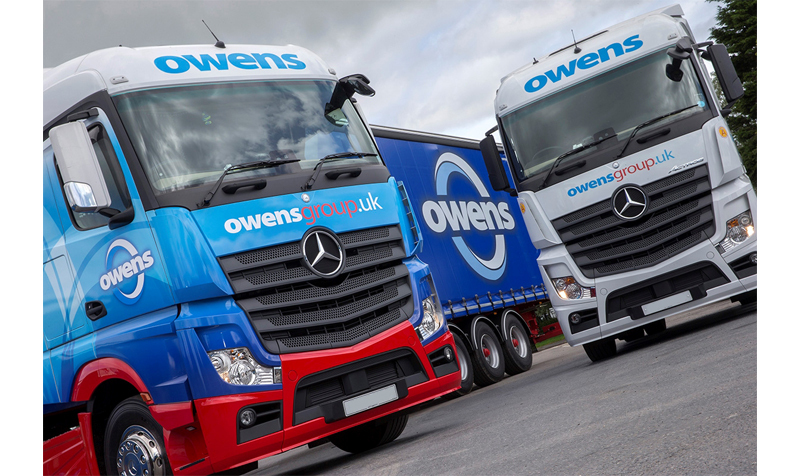 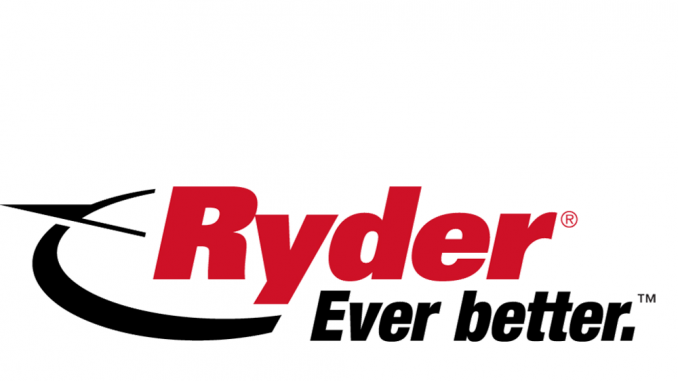 Owens (Road Services) saw pre-tax profit rise 14% last year as it invested heavily in its fleet and focused on maintaining a competitive edge. 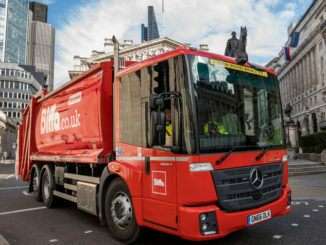 Biffa has acquired Weir Waste Services who provide waste and recycling solutions in Birmingham and the West Midlands region. 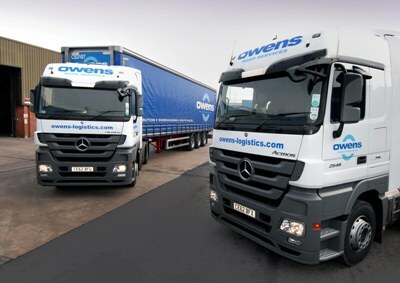 Owens Group is looking to buy a facility in Wrexham after its last financial year saw profit more than double.